Alvey House is believed to have been constructed in 1901 for a local builder. It is our understanding that it was converted from a family home into a guest house around the middle of the 1930’s and has been run as such ever since. The previous owners ran it as a successful small hotel with bar and restaurant facilities, prior to that it was a favourite for golf and ski groups. 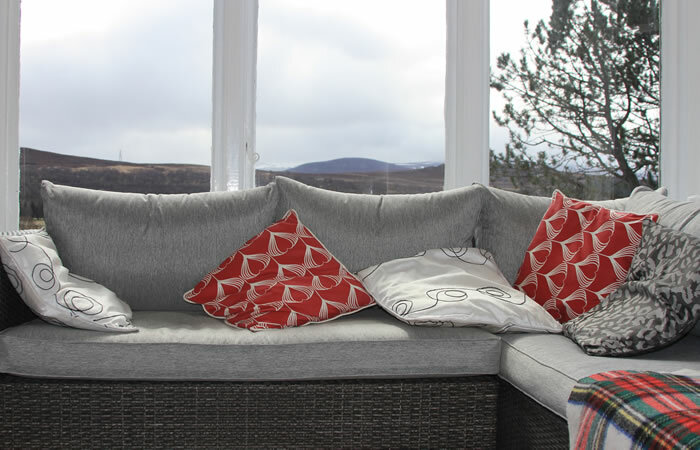 We have been frequent users of guest houses/hostels and b&b establishments all over the country for many years, returning to Newtonmore on many occasions, and more recently owning a small cottage in the village. 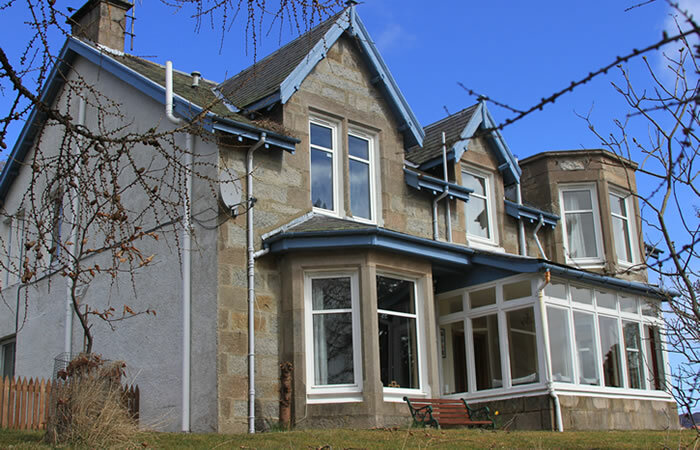 With this knowledge and experience it was not a difficult decision to choose Newtonmore as an ideal location to offer the type of service we believe you deserve. 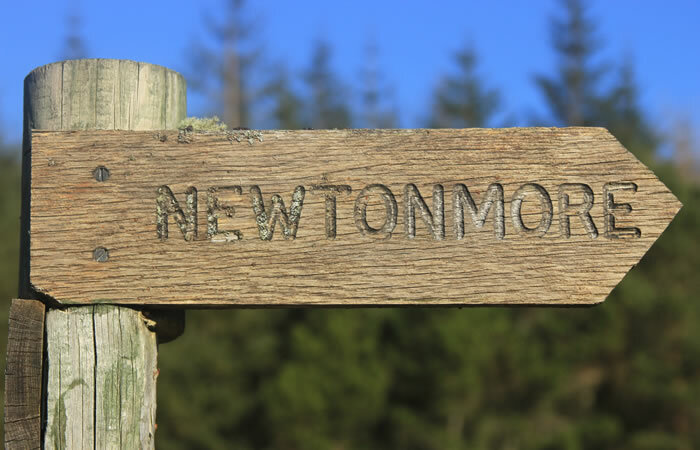 As keen outdoor enthusiasts we have struggled to find anywhere with so much to offer, in such a central location, as the Newtonmore area. 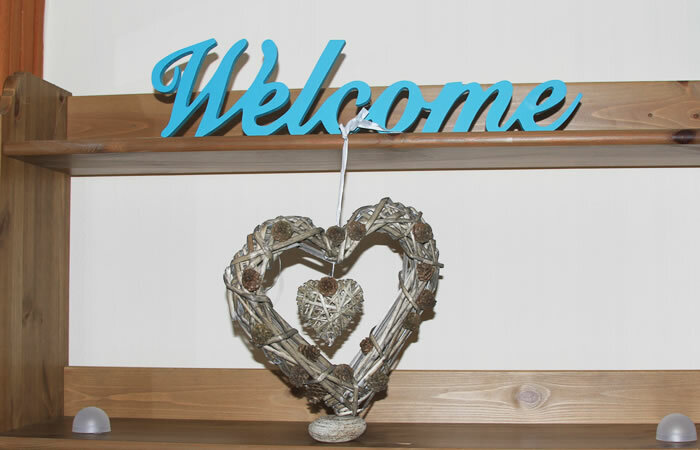 Despite both of us being completely new to this industry we have thoroughly enjoyed the initial chaos and are glad, and somewhat surprised, to receive many positive comments from people who have chosen to stay with us since opening in April 2013.